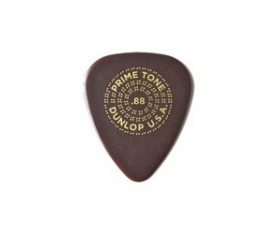 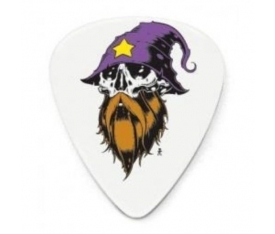 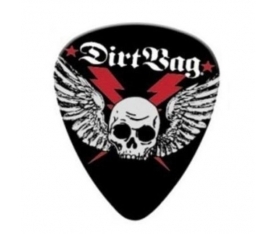 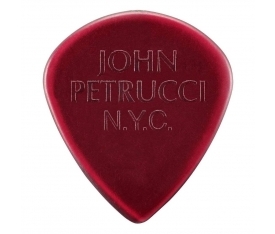 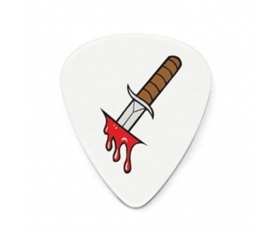 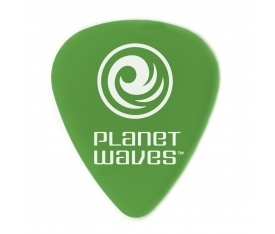 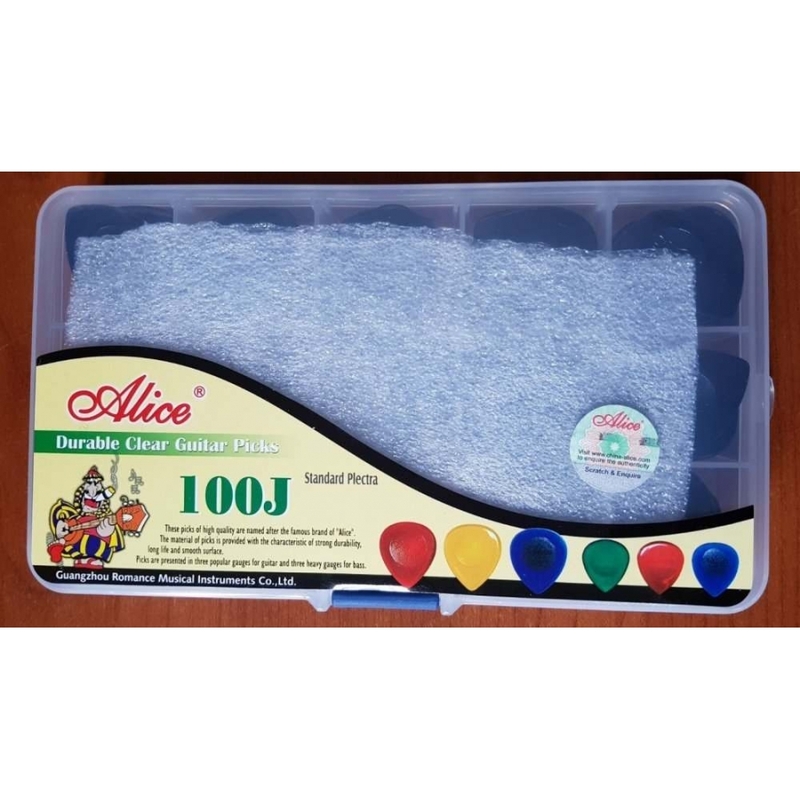 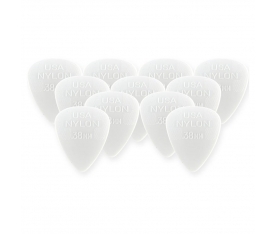 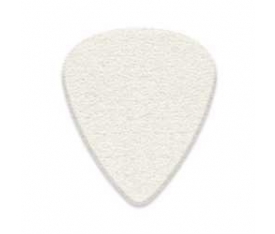 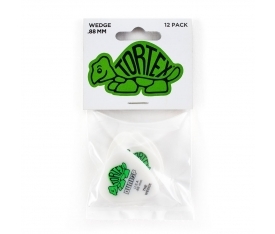 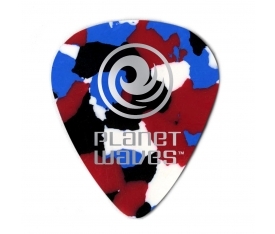 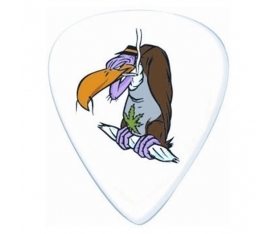 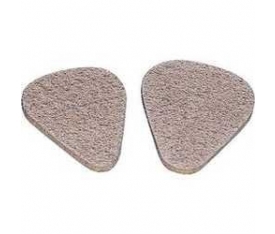 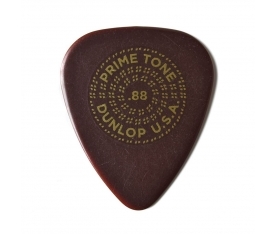 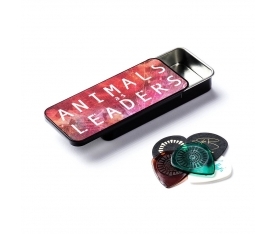 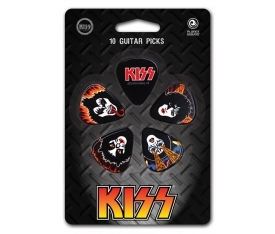 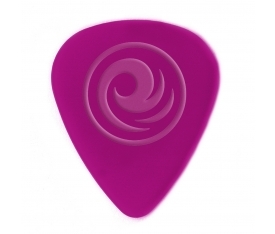 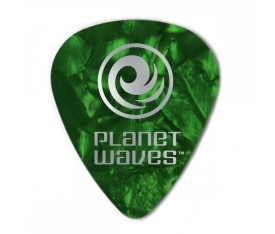 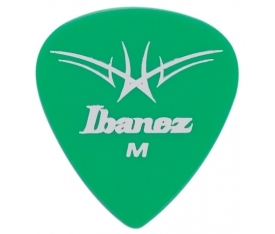 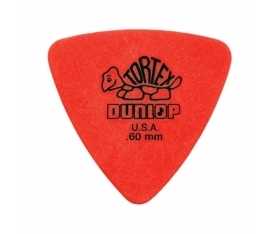 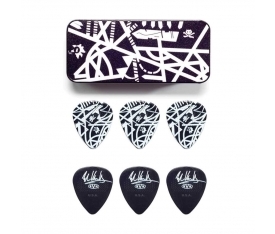 These picks of high quality are named after the famous brand of "Alice". 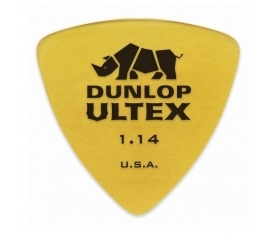 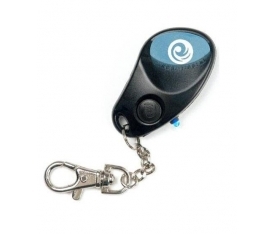 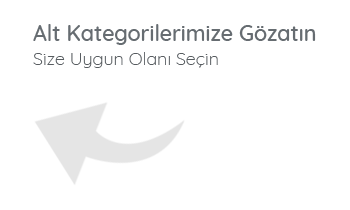 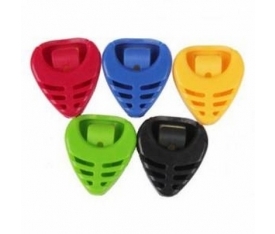 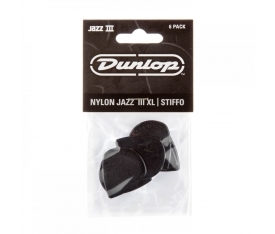 The material of picks is provided with the characteristics of strong durability, long life and smooth surface. 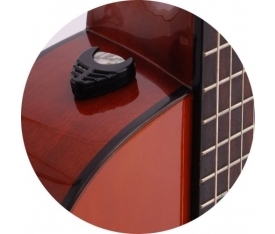 Pics are presented in three popular gauges for guitar and three heavy gauges for bass.